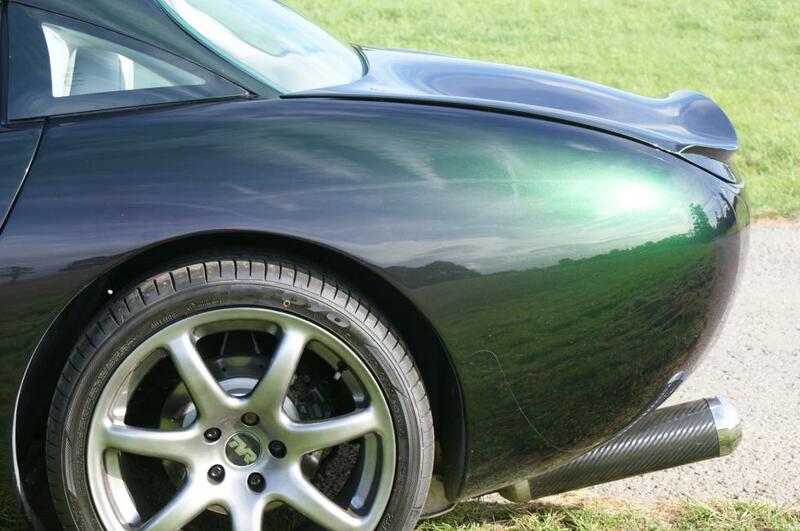 Amazing Reflex Charcoal !! 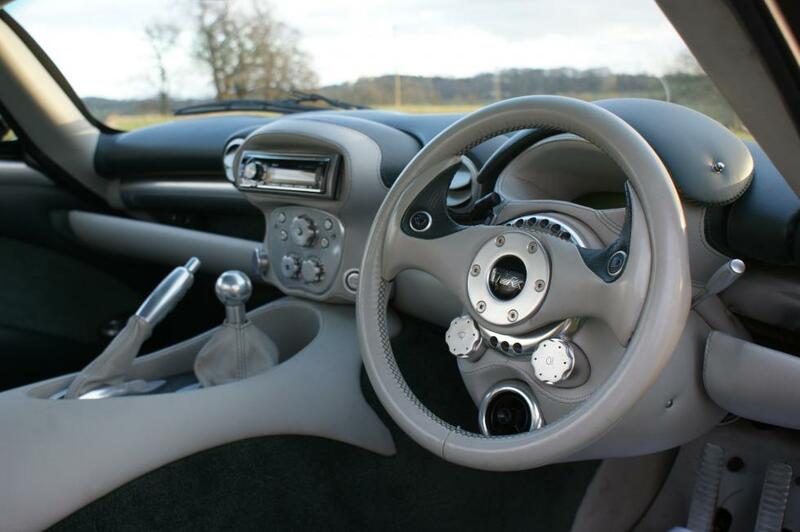 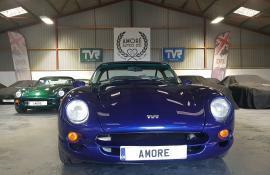 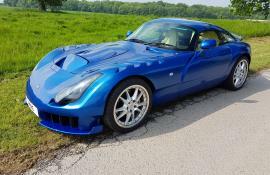 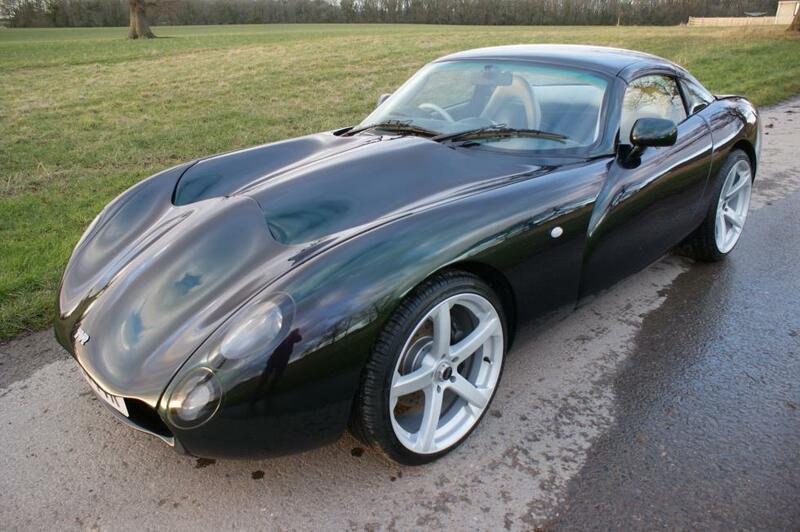 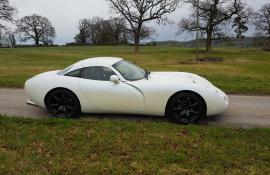 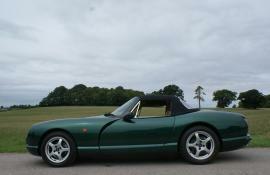 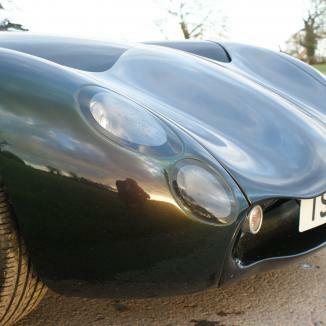 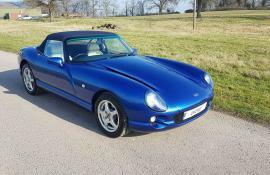 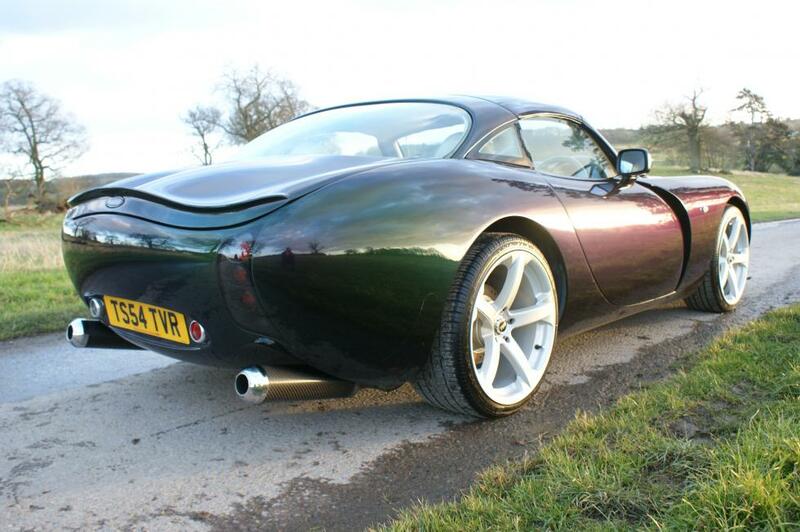 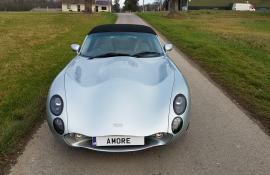 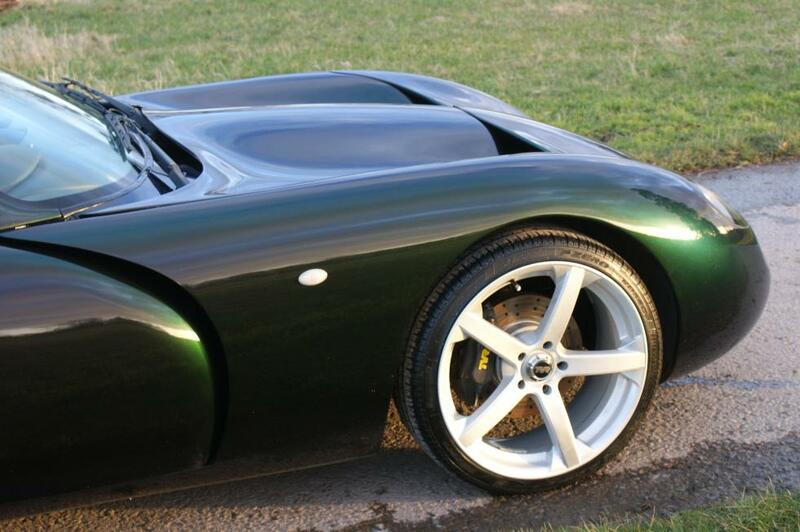 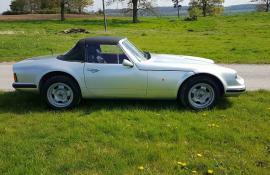 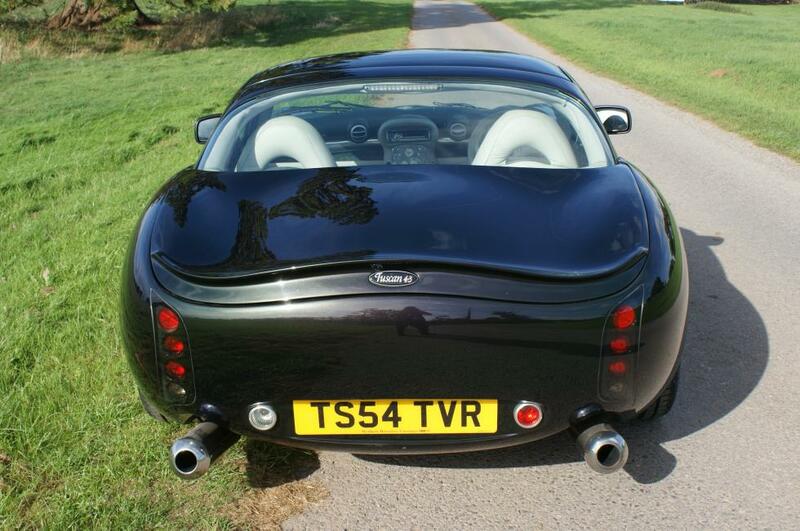 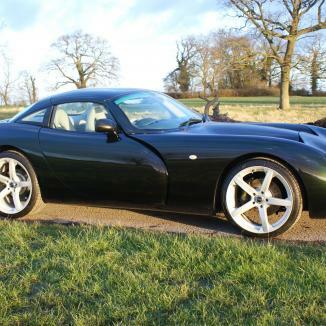 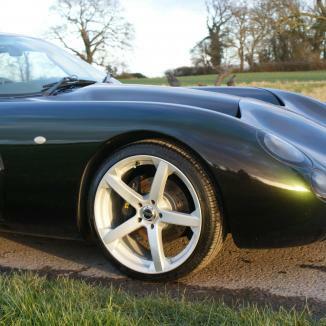 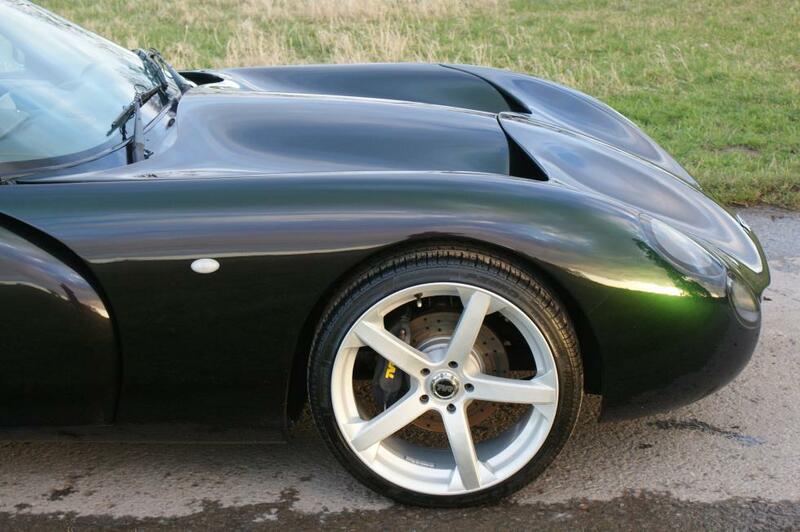 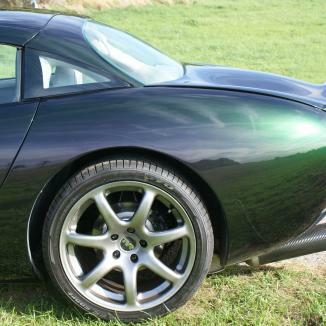 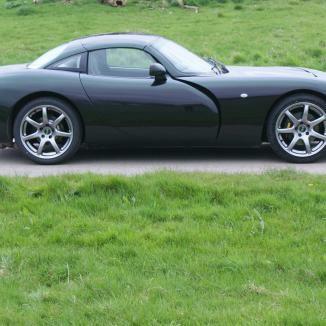 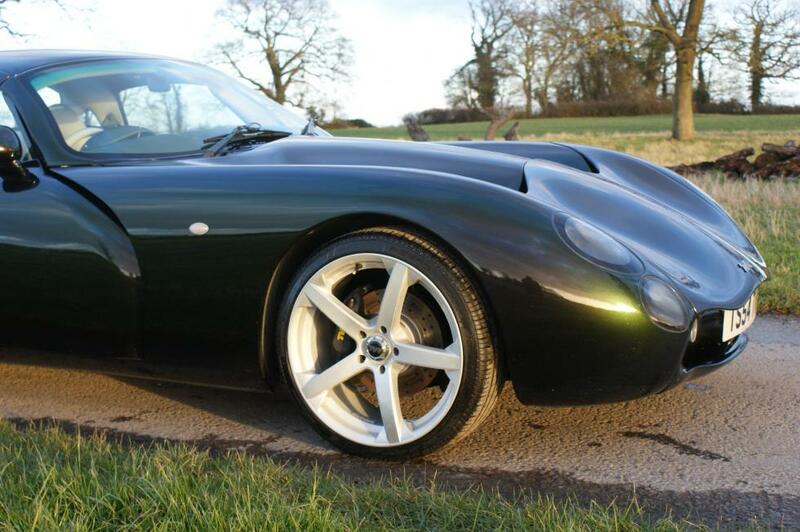 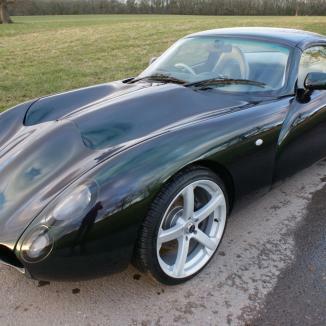 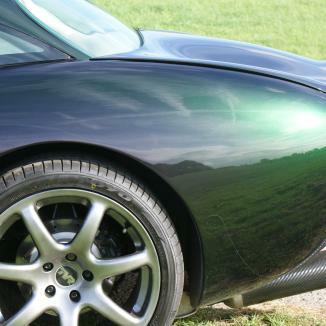 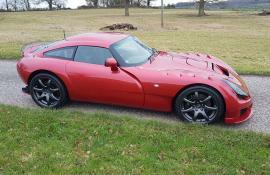 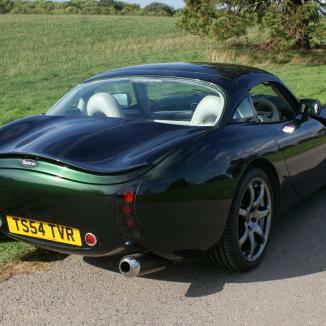 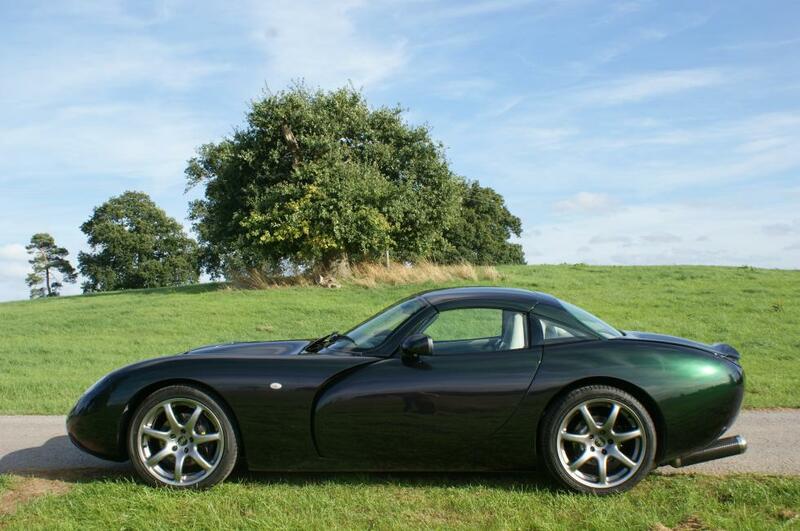 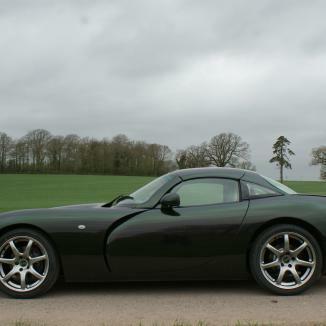 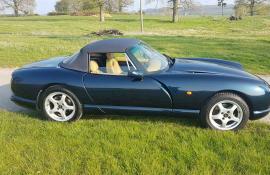 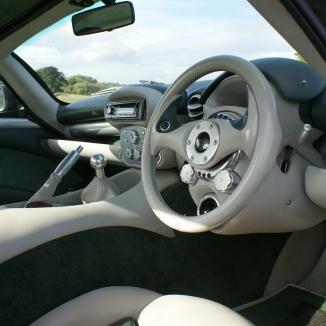 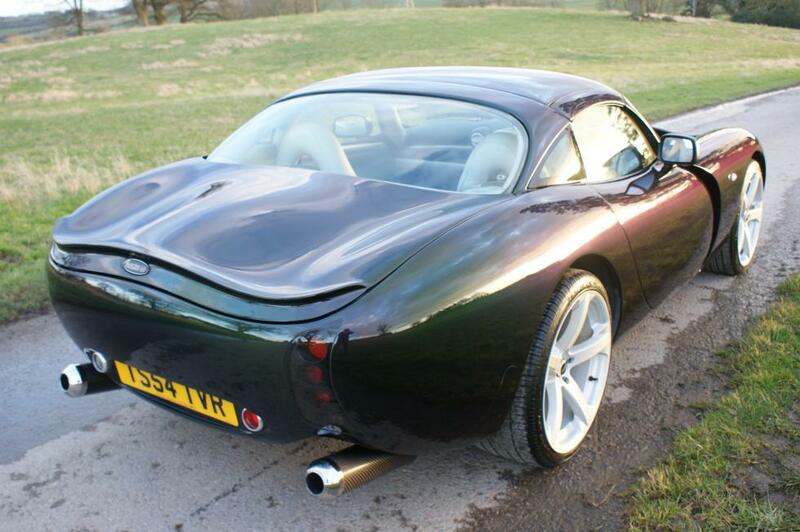 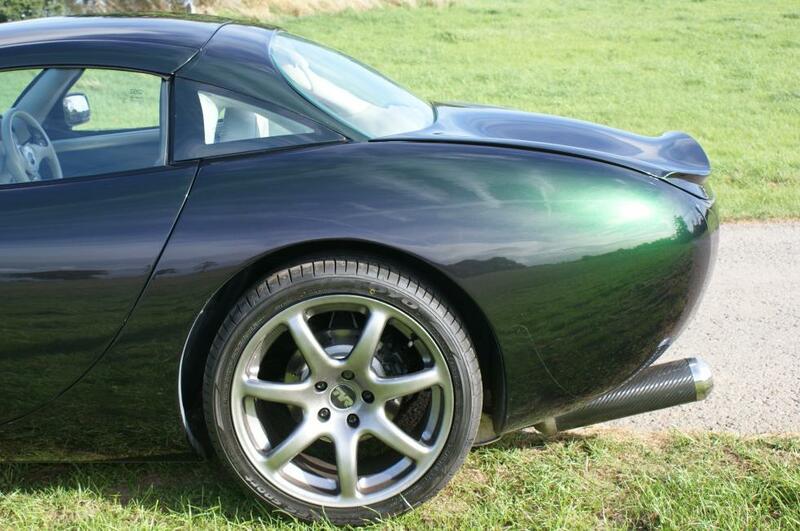 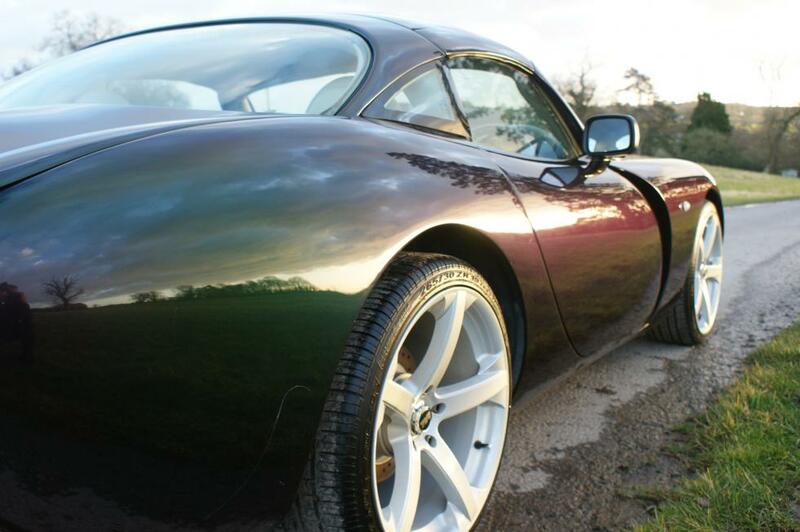 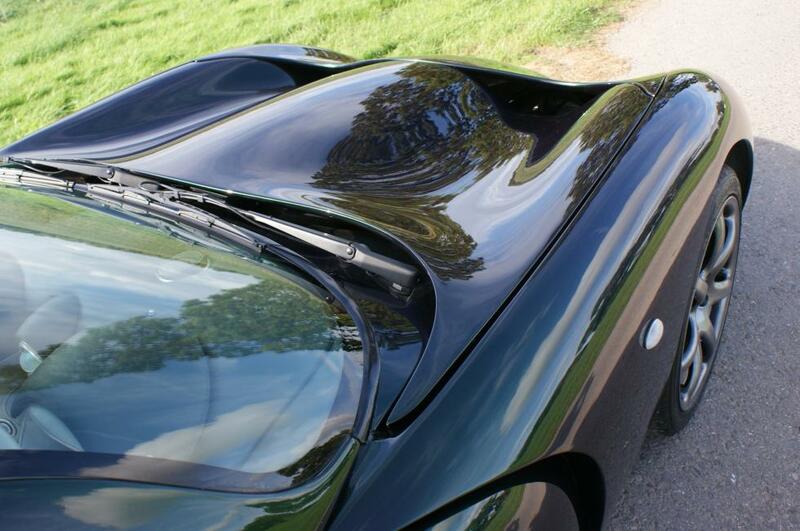 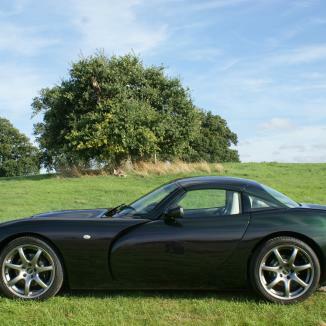 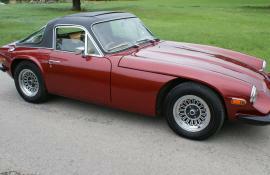 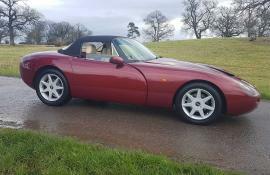 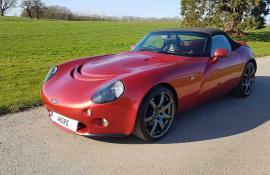 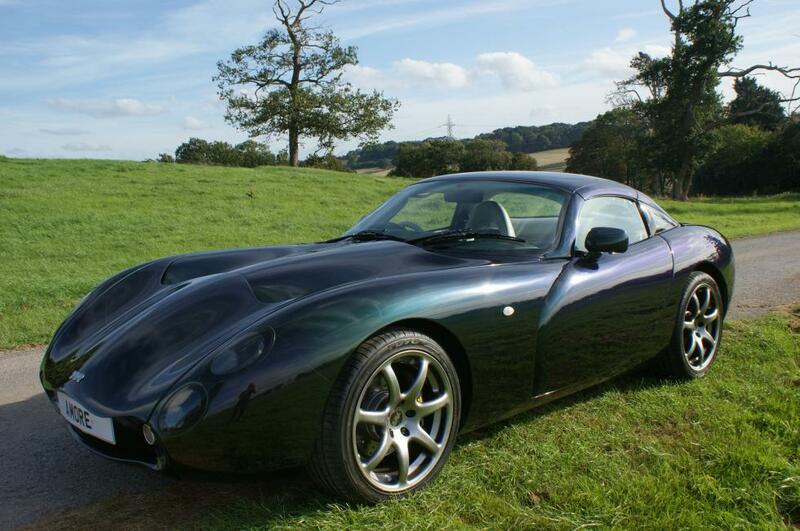 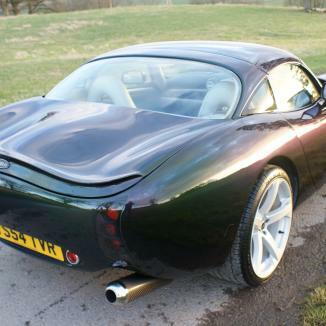 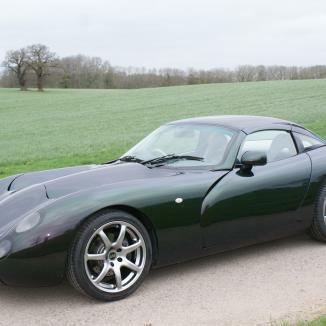 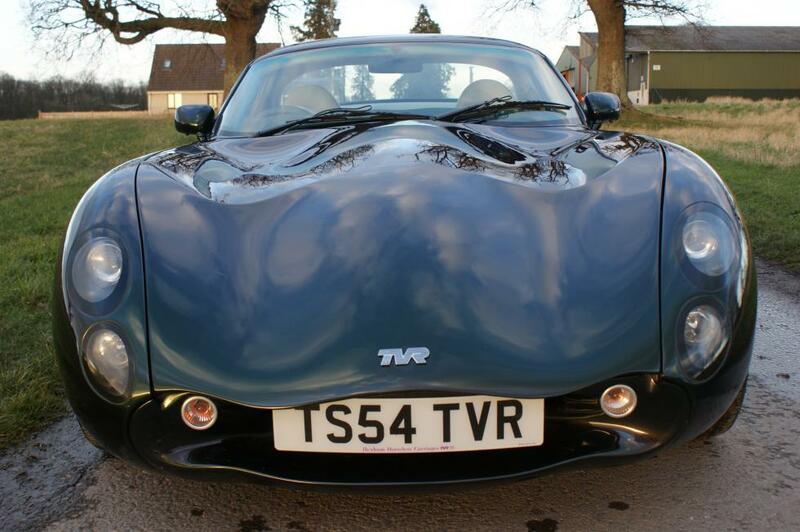 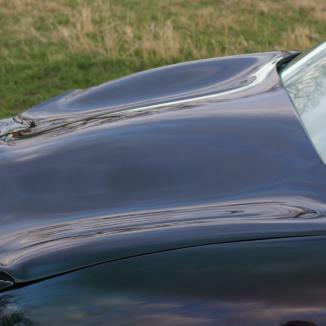 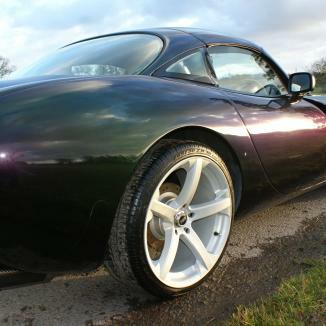 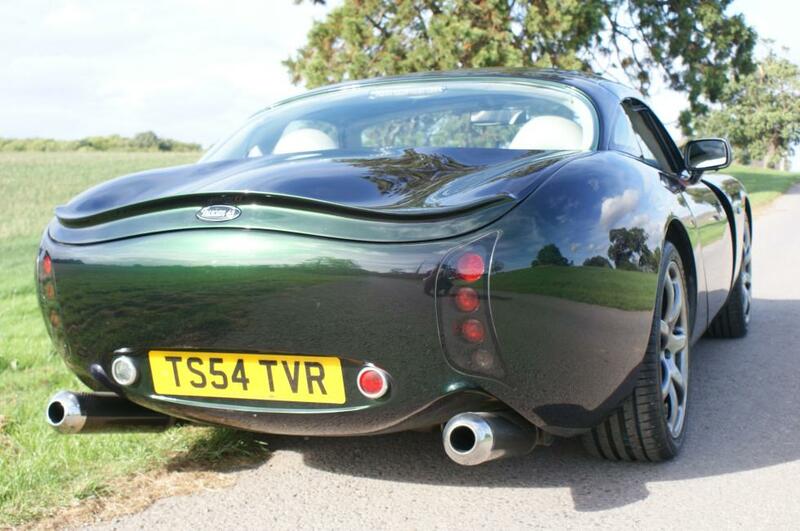 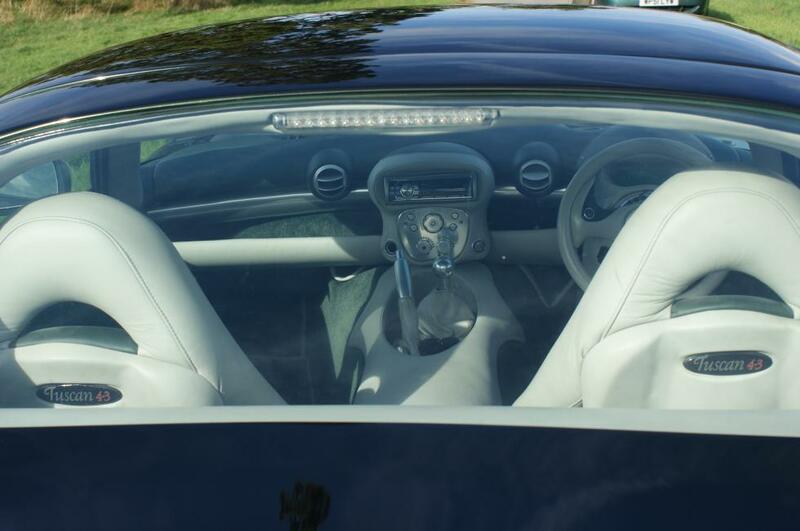 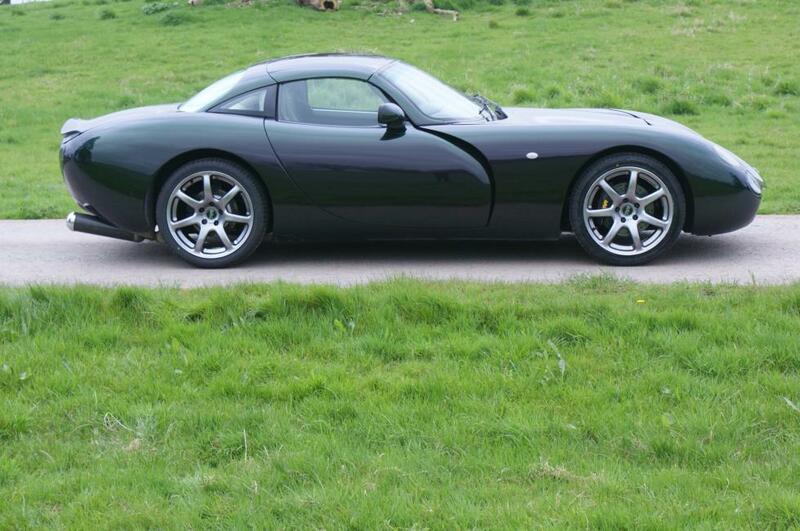 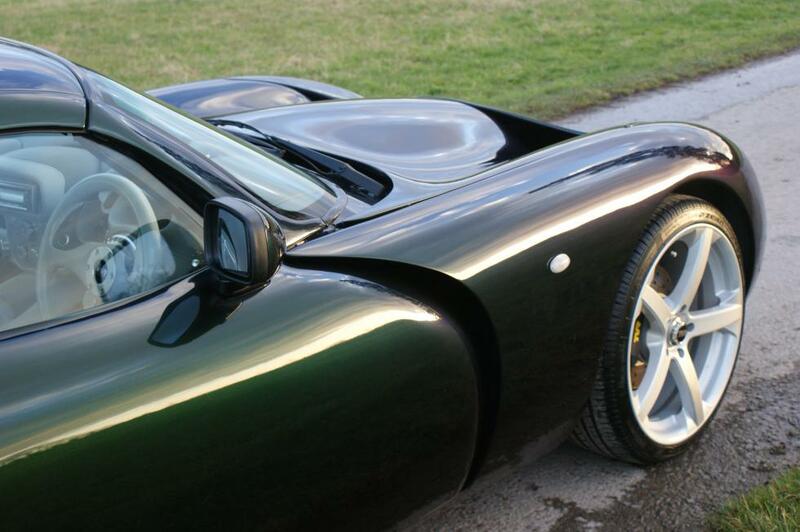 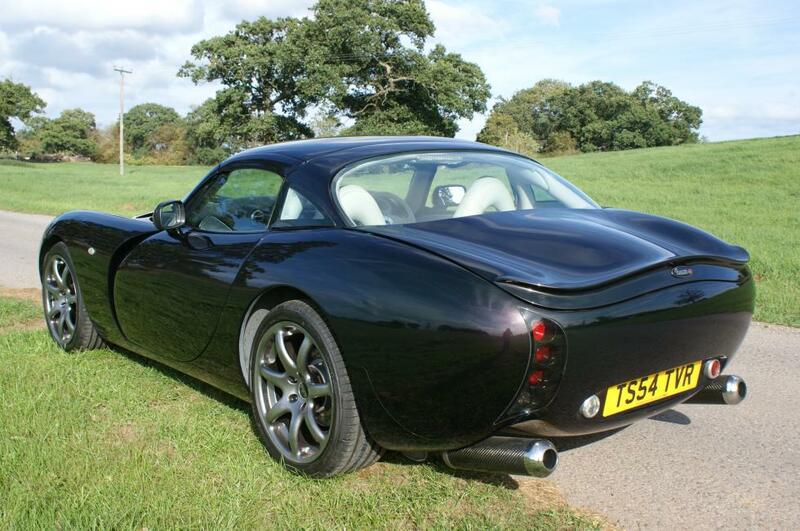 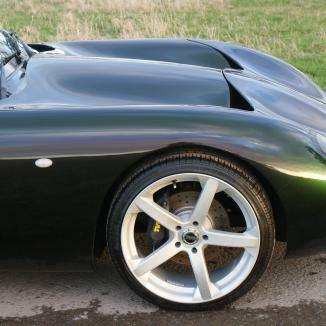 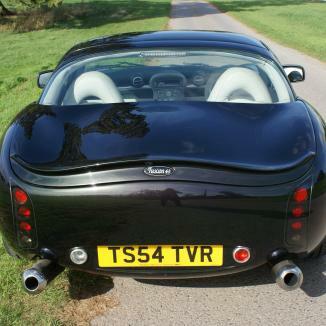 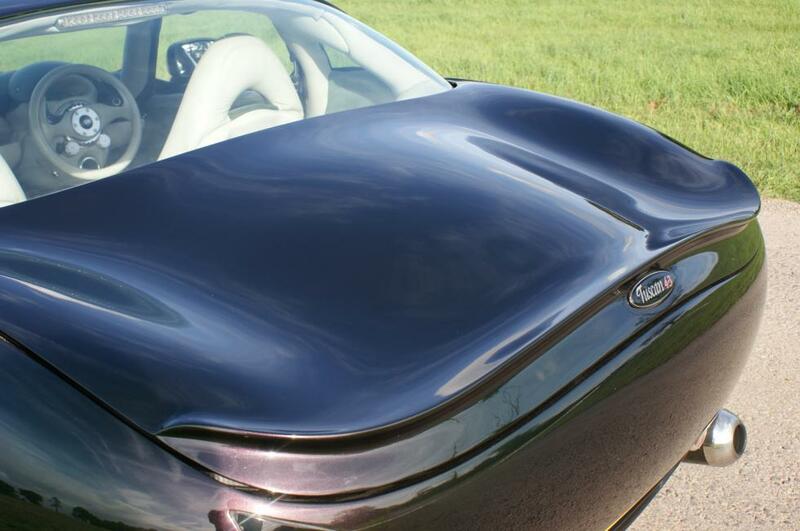 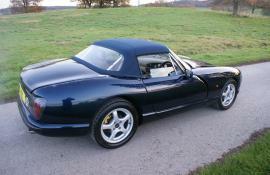 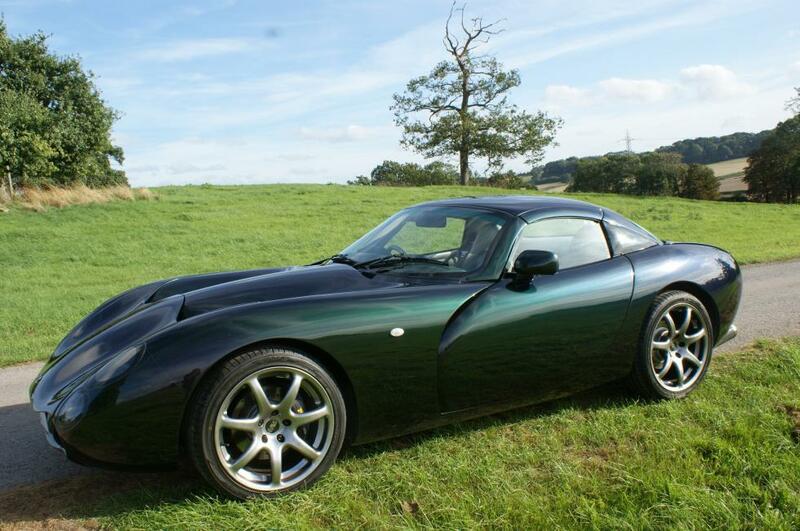 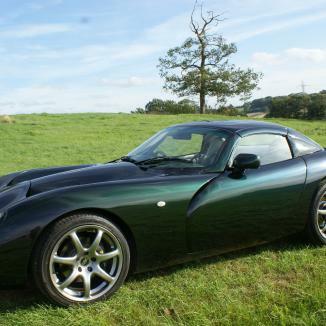 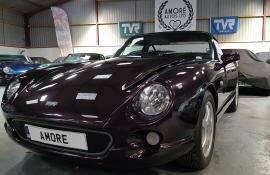 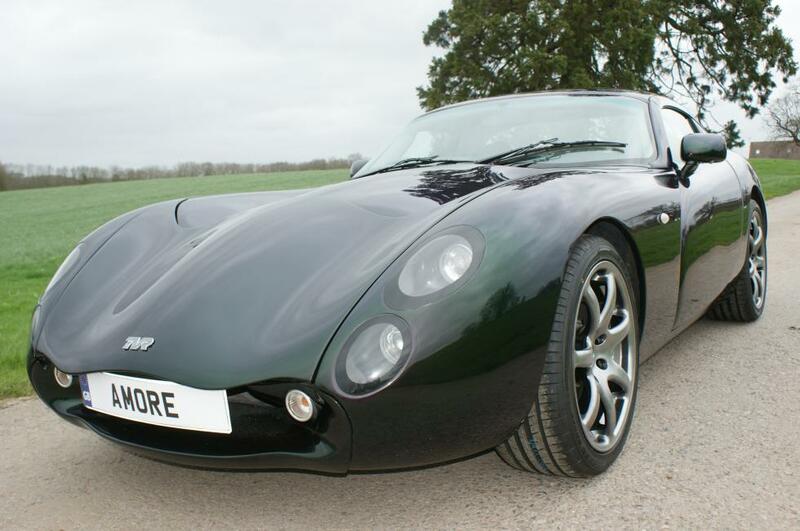 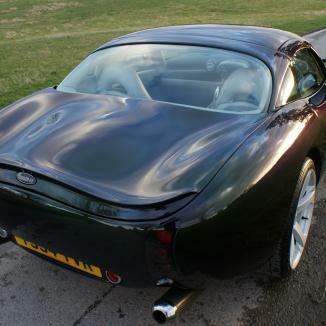 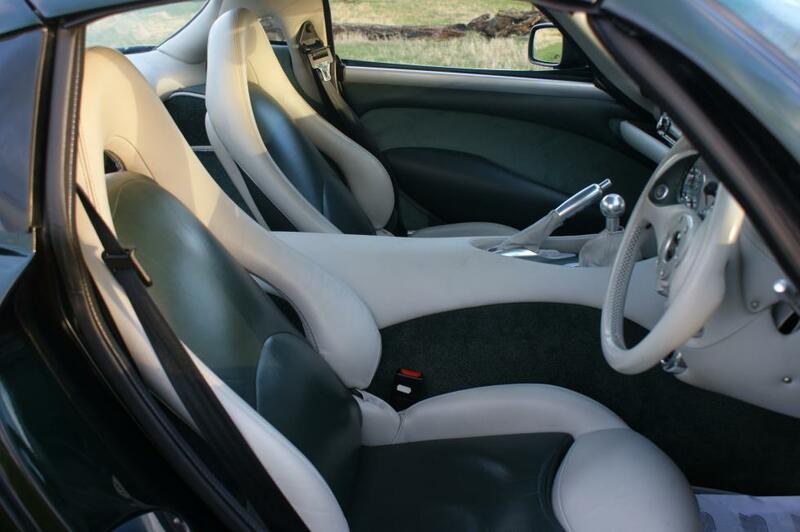 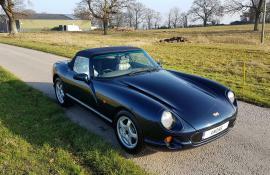 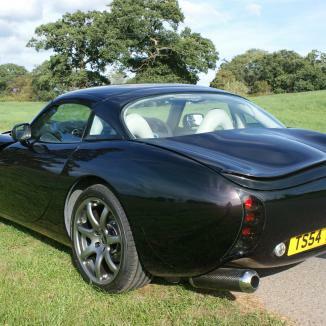 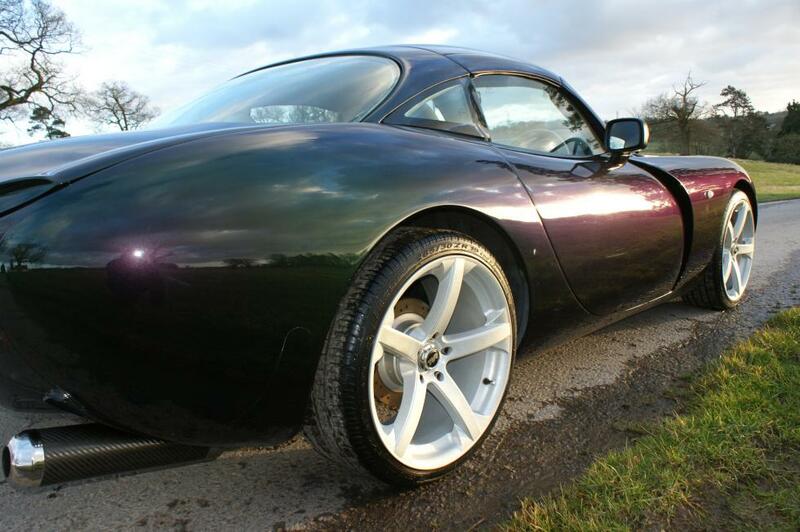 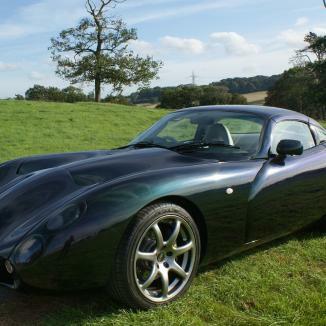 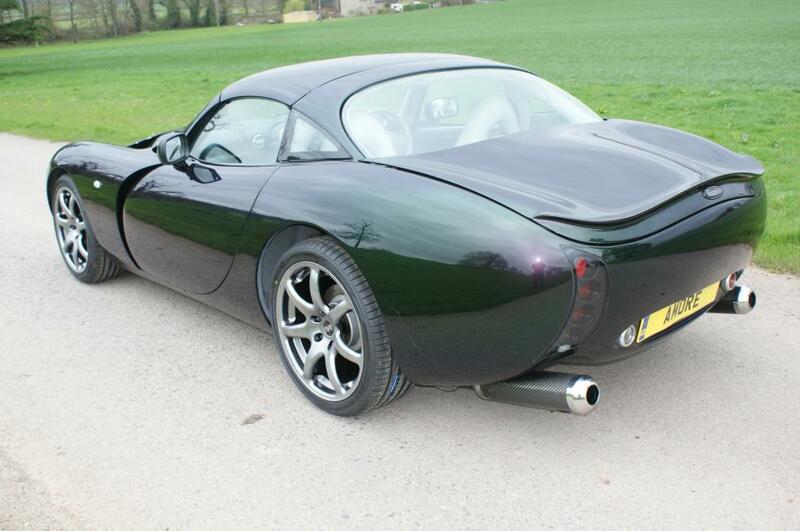 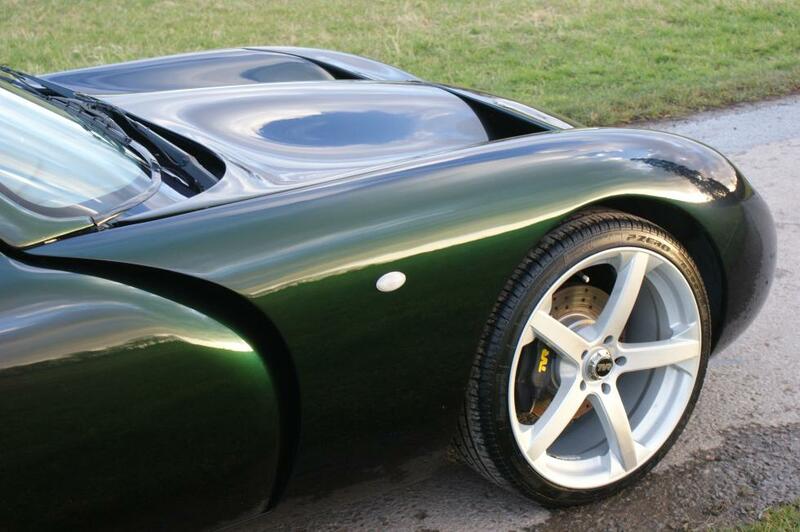 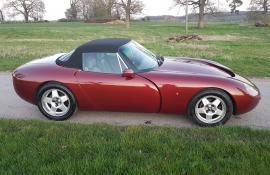 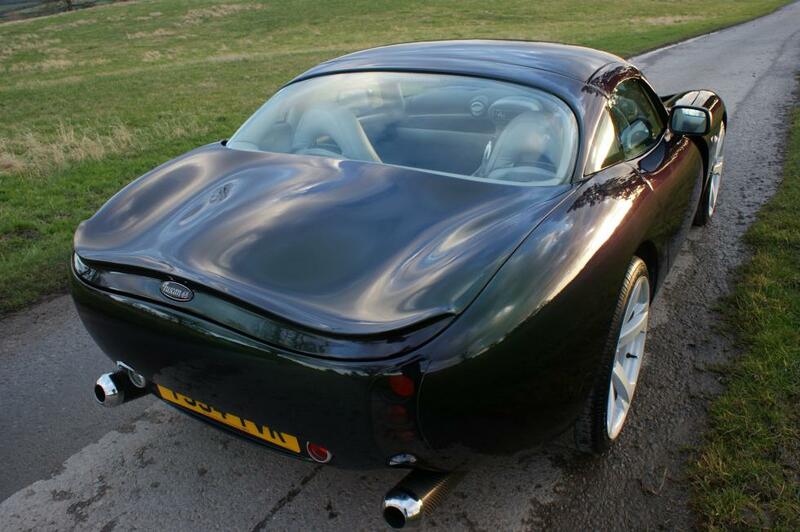 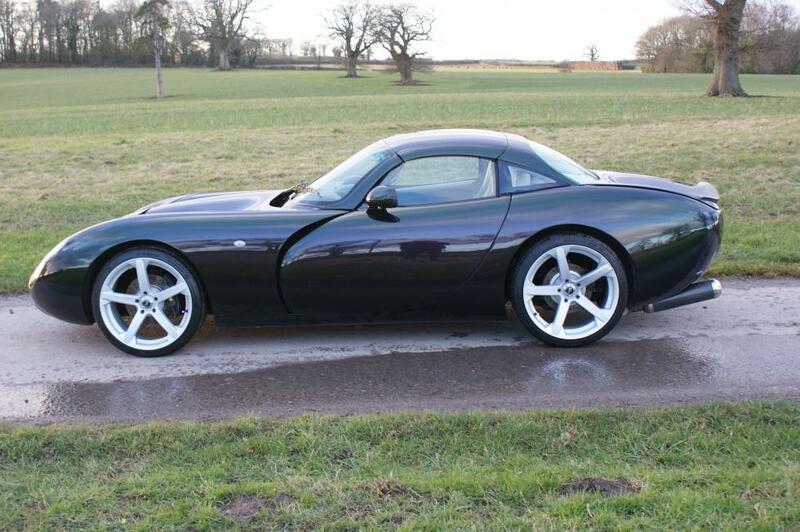 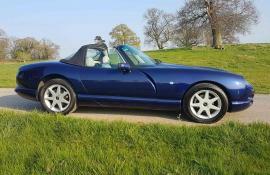 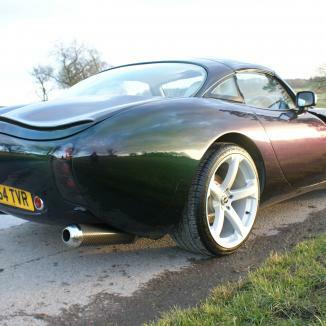 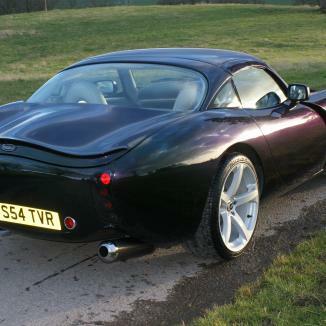 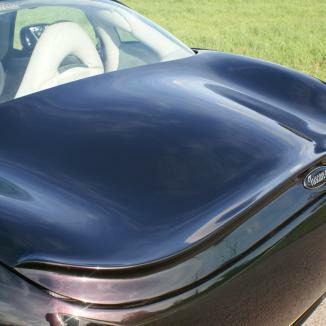 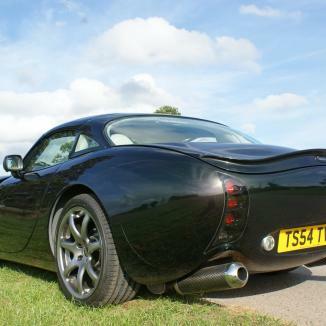 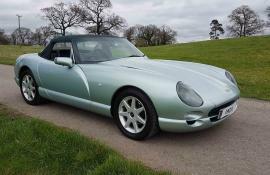 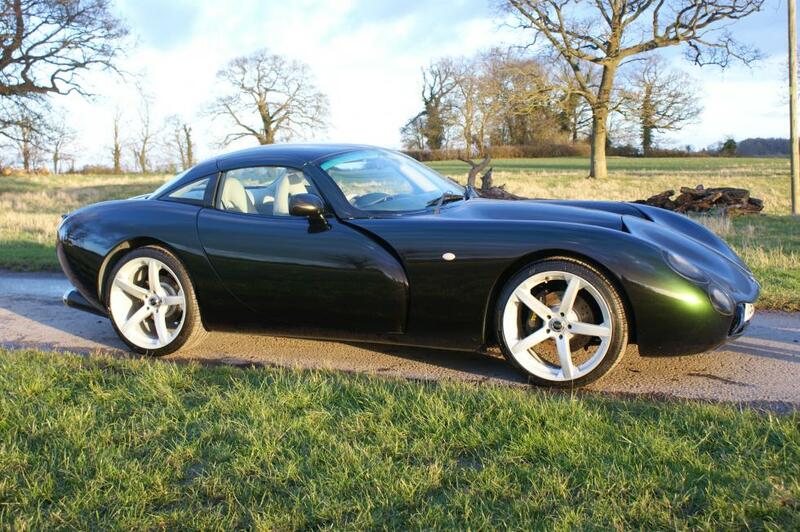 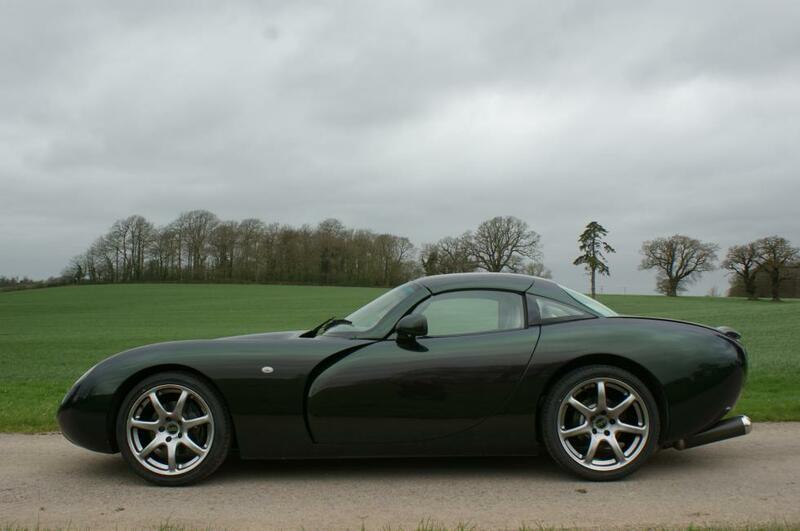 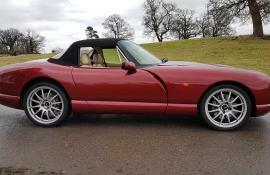 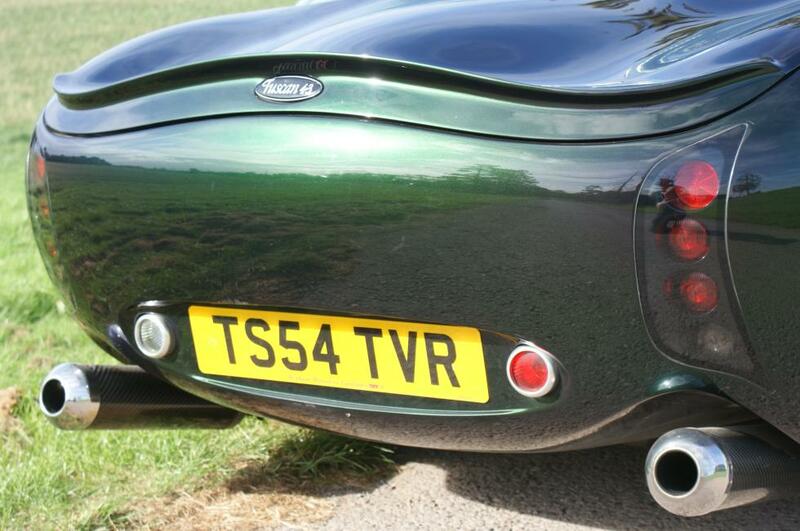 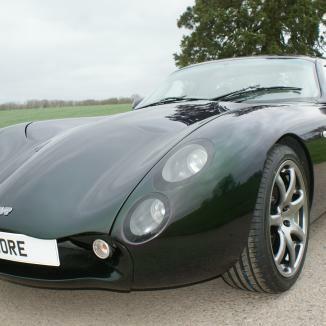 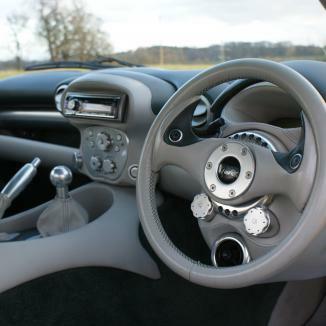 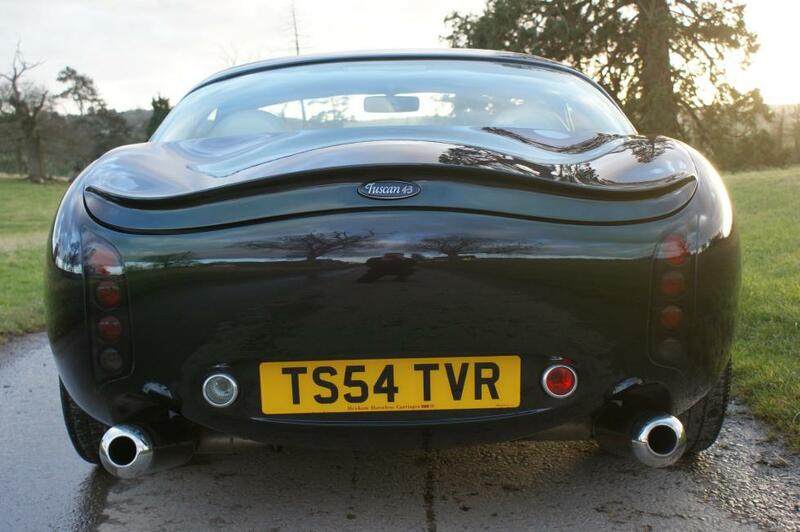 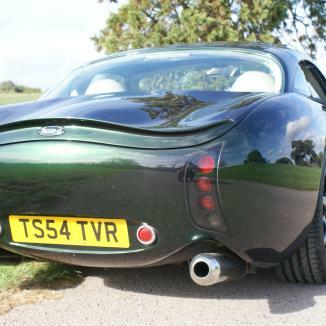 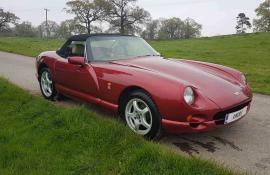 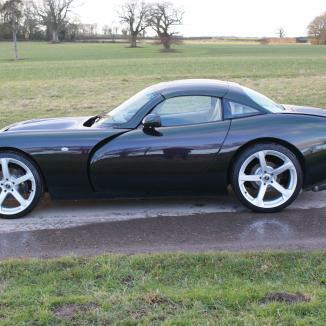 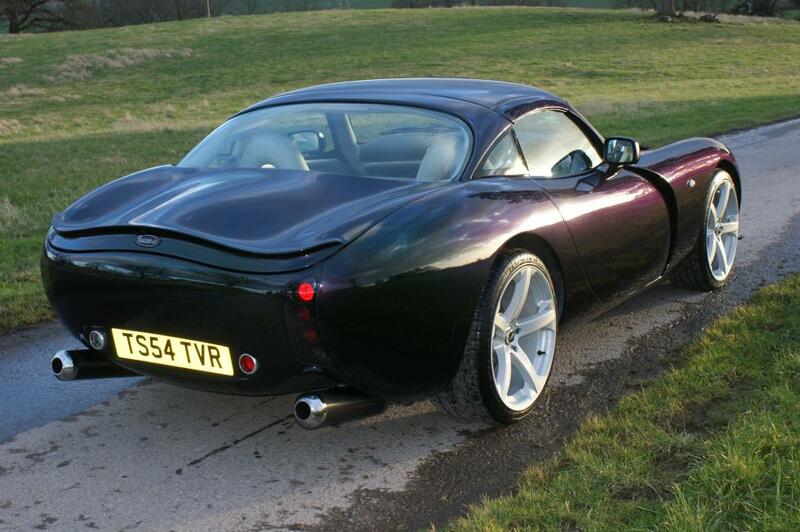 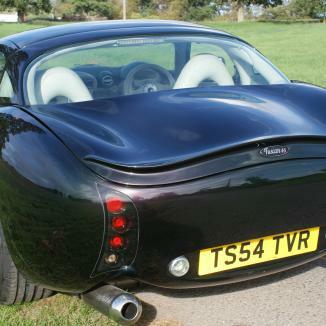 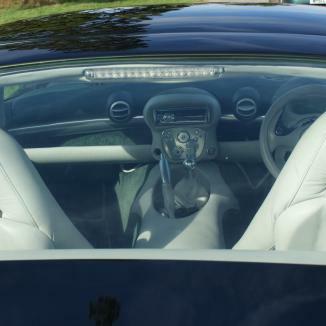 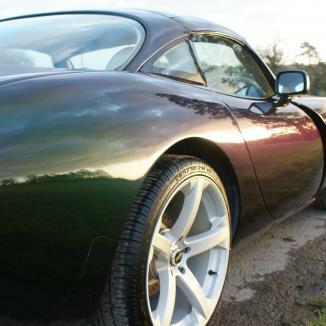 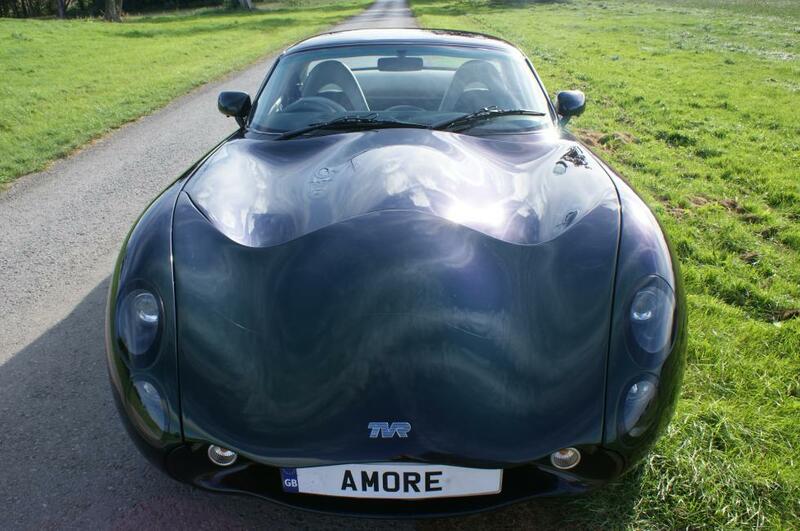 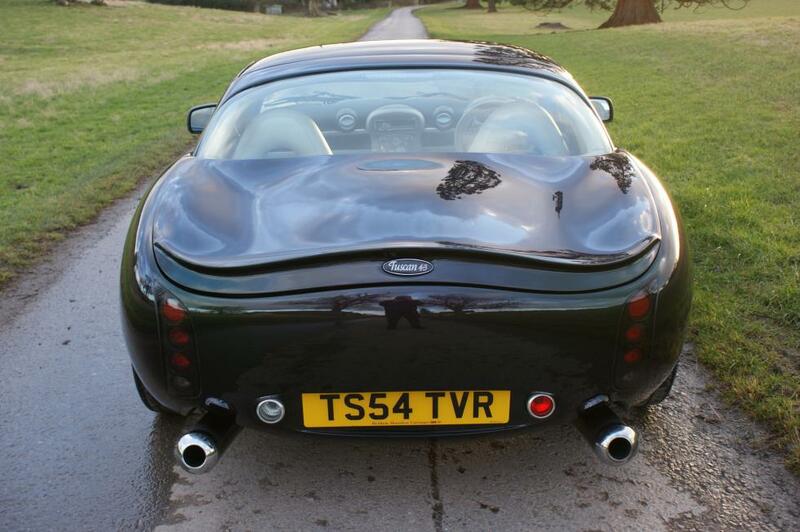 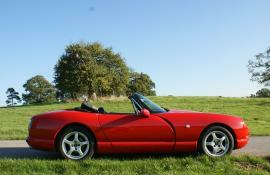 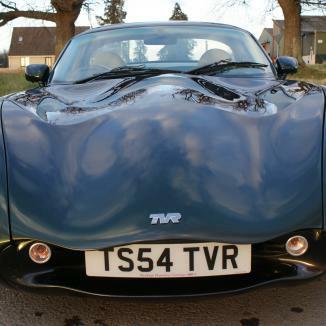 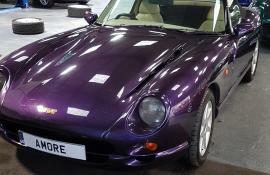 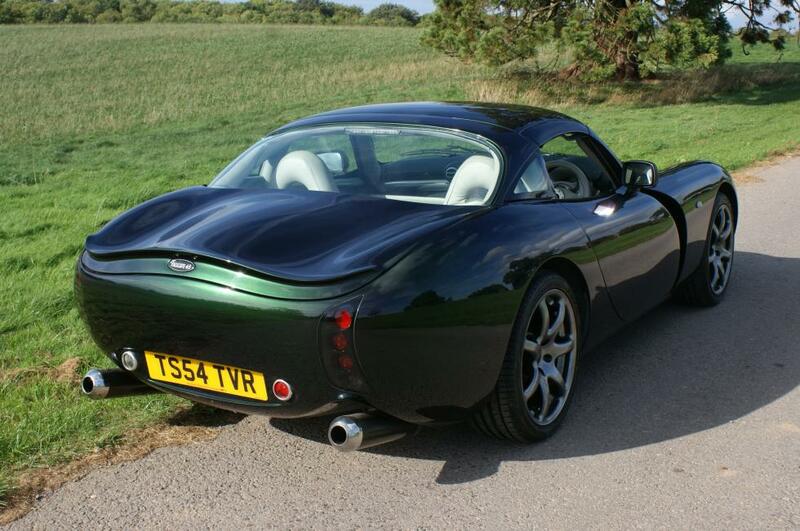 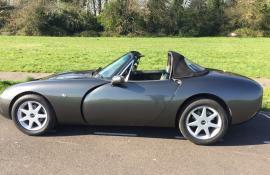 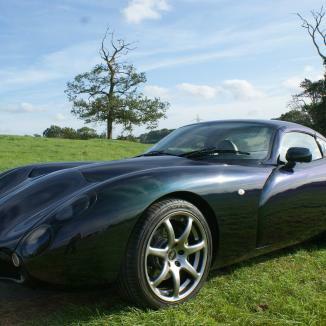 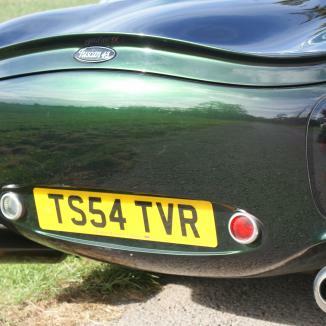 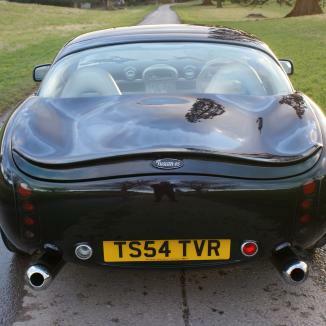 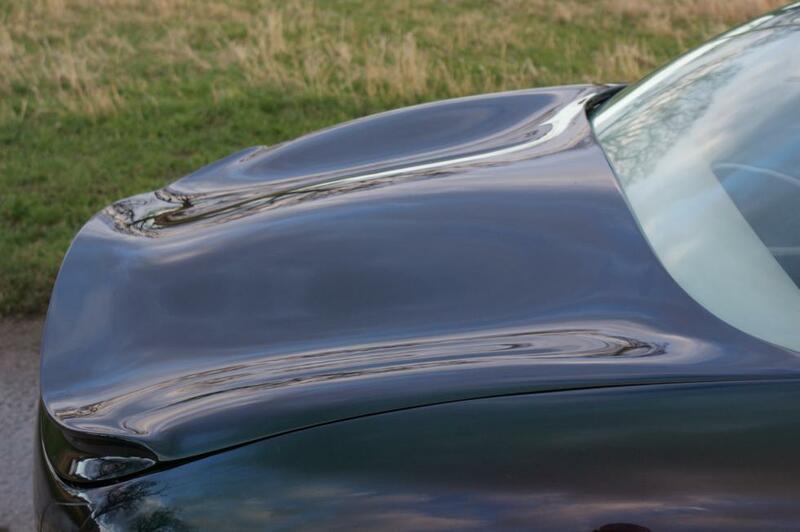 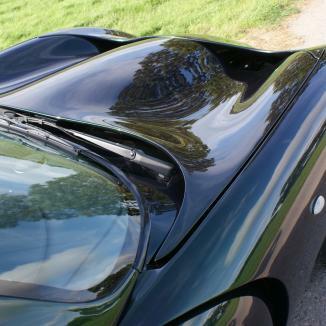 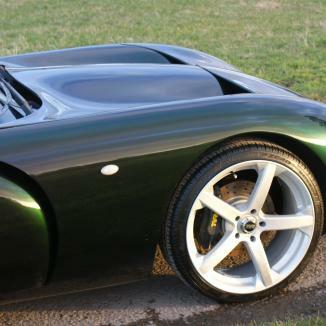 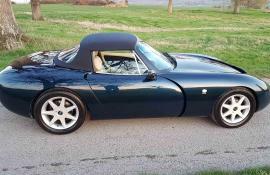 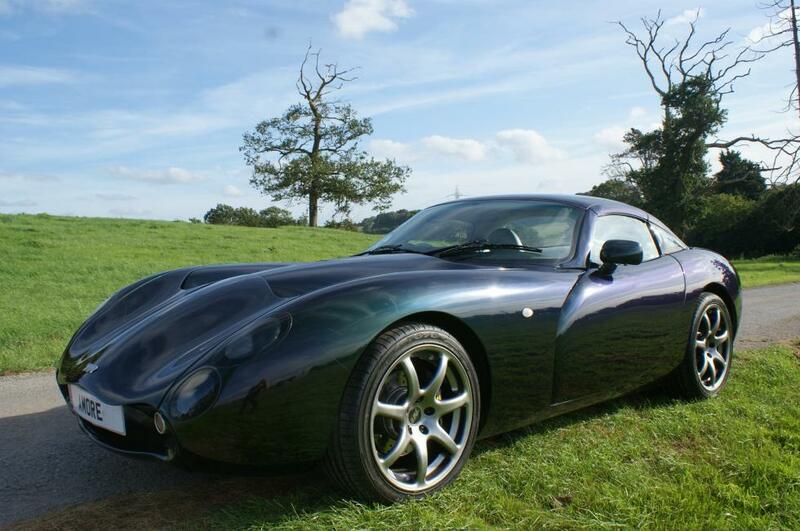 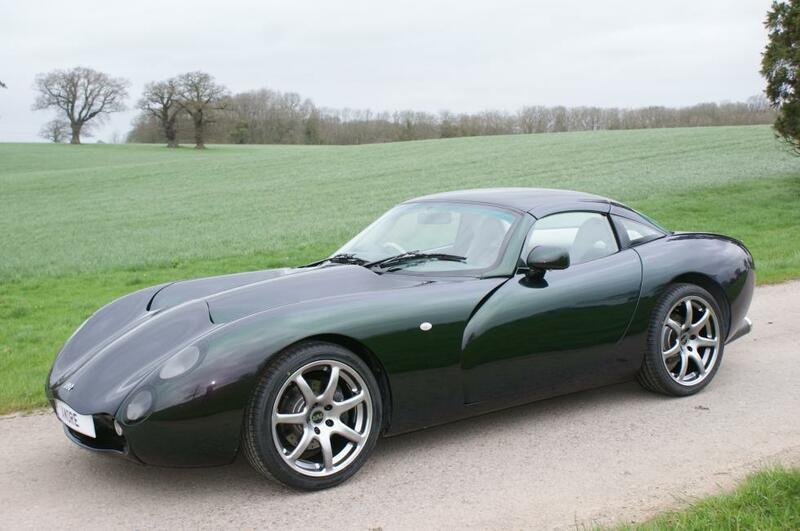 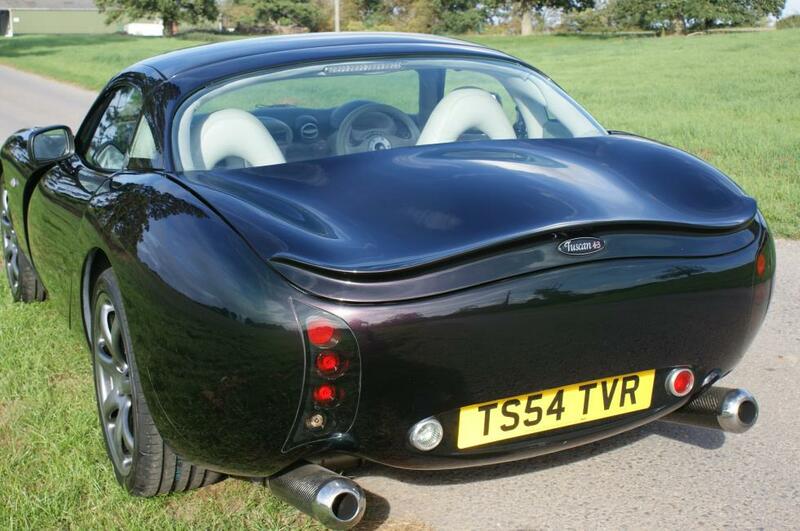 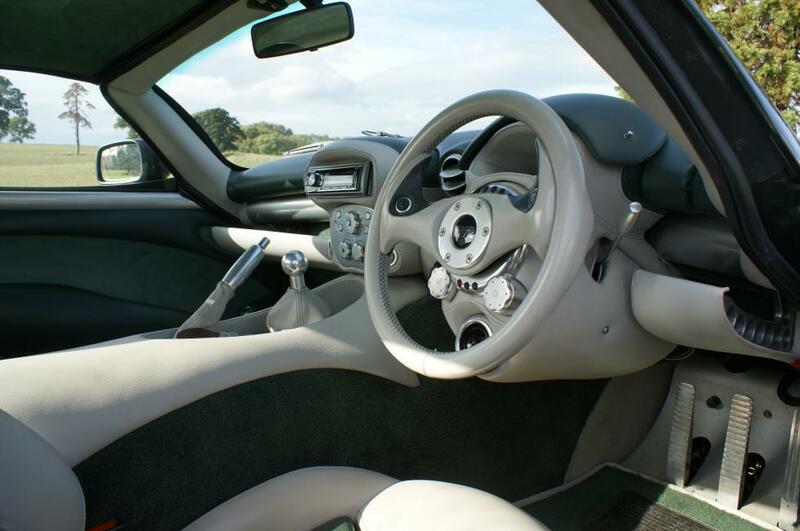 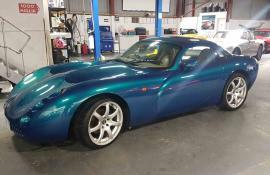 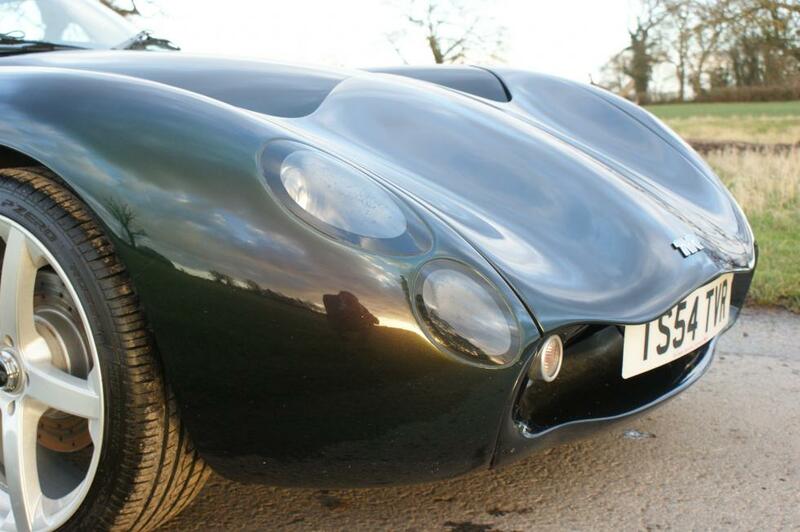 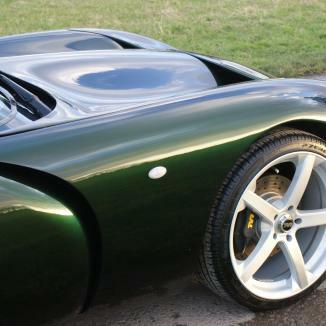 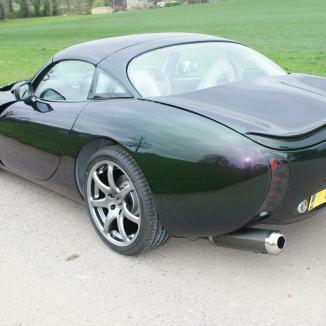 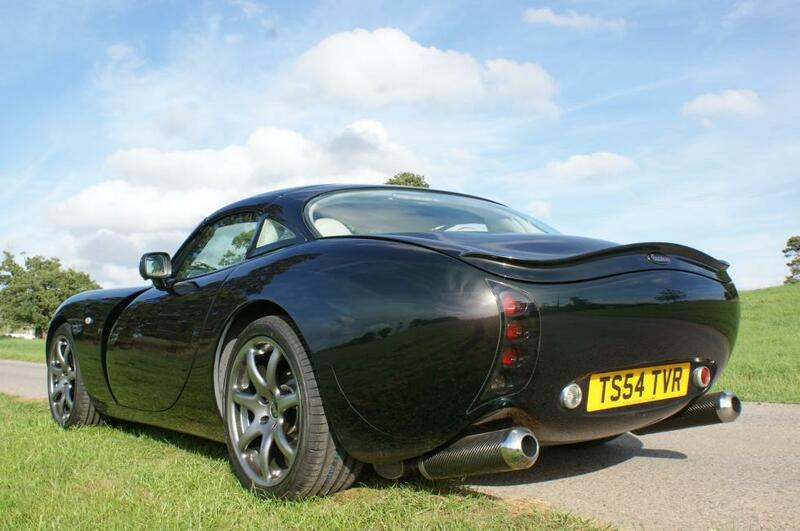 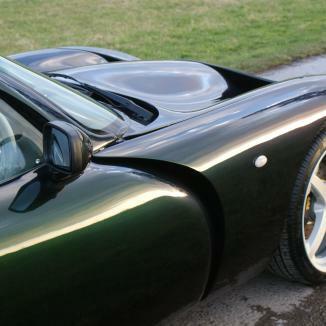 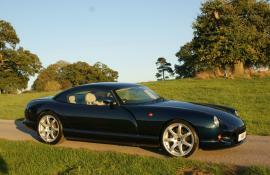 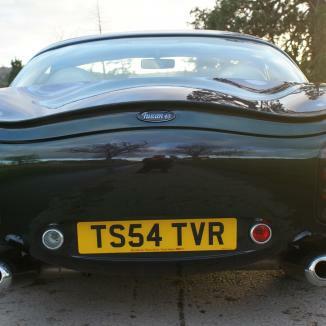 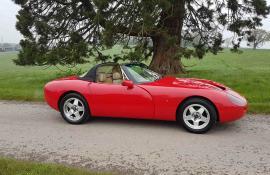 TVR Tuscan Mk2 4.3 Power Engine with new 2 year Warranty. 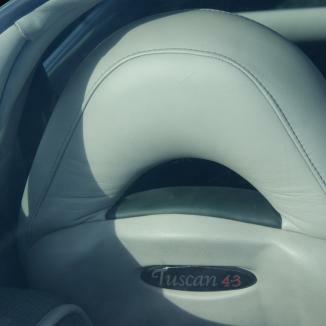 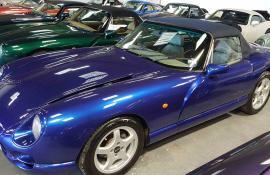 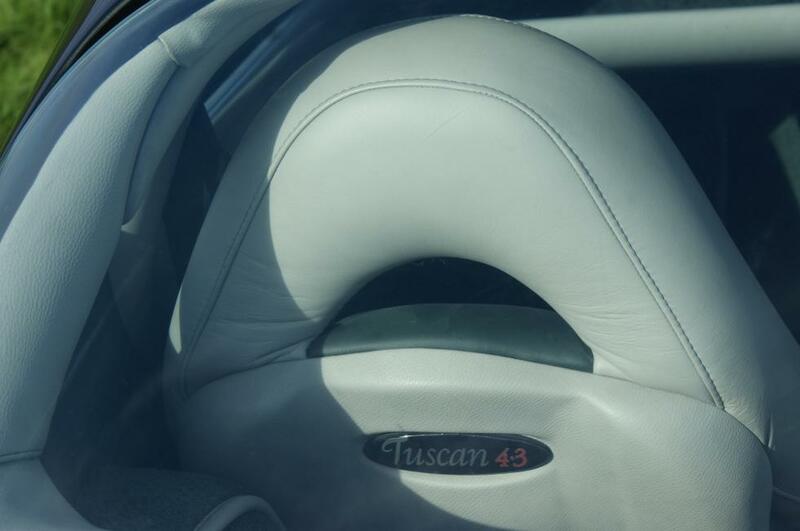 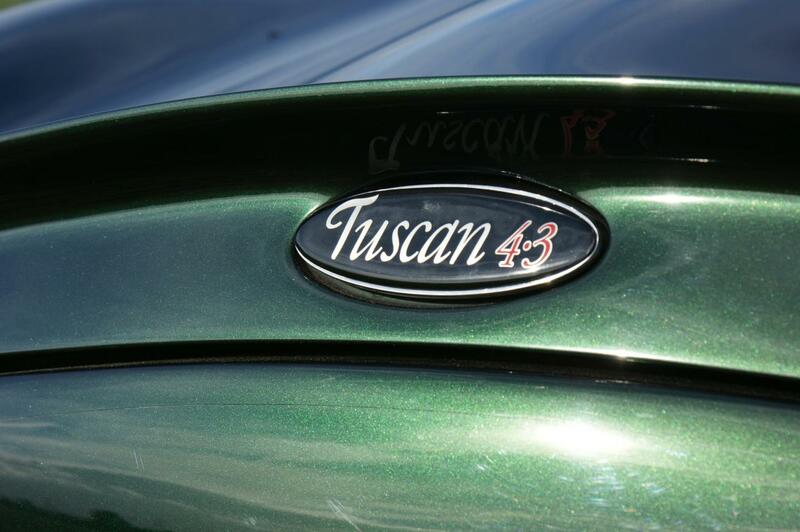 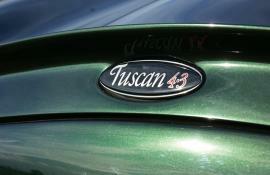 Stunning condition Tuscan in amazing colour – needs to be seen to be appreciated. 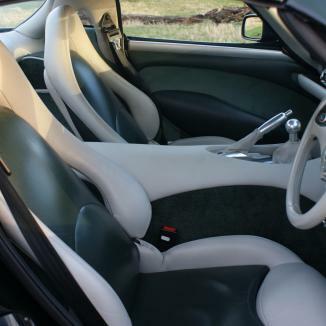 Reflex charcoal with Portland grey and green leather with green carpets and Portland piping. 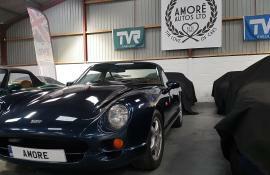 Just had tappets/shim check and new 24m warranty this month at Power for complete peace of mind on the awesome 4.3 engine (Light weight flywheel and clutch fitted at the same time). 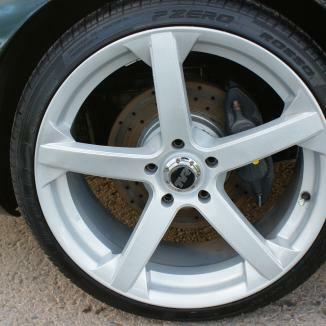 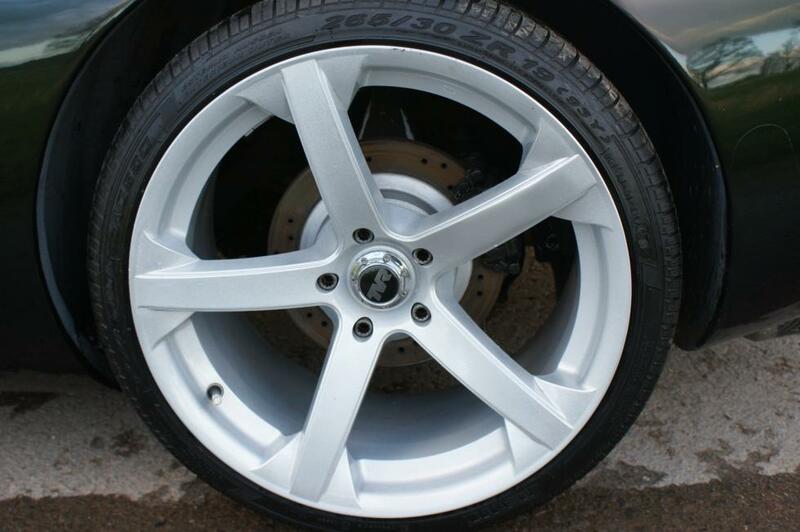 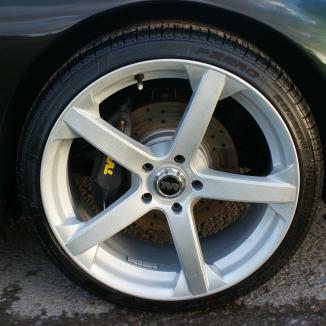 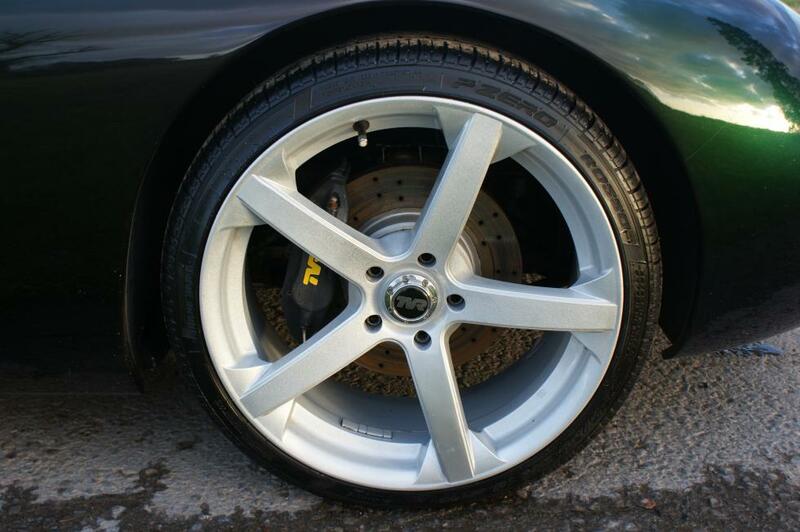 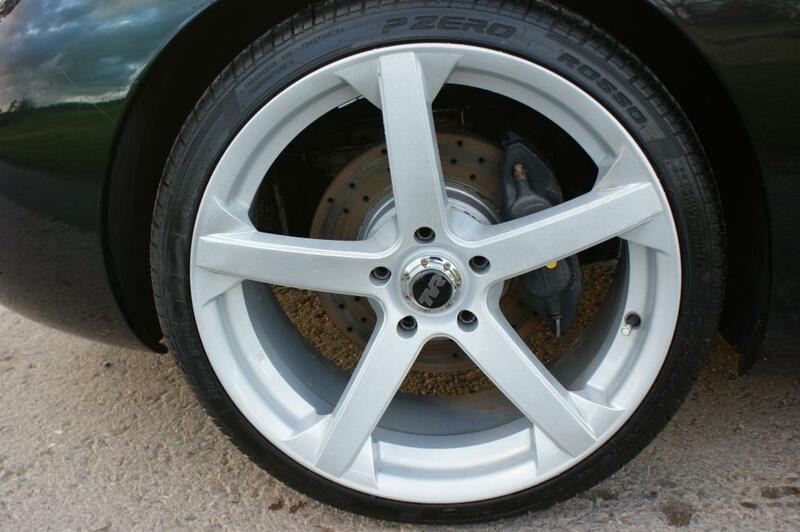 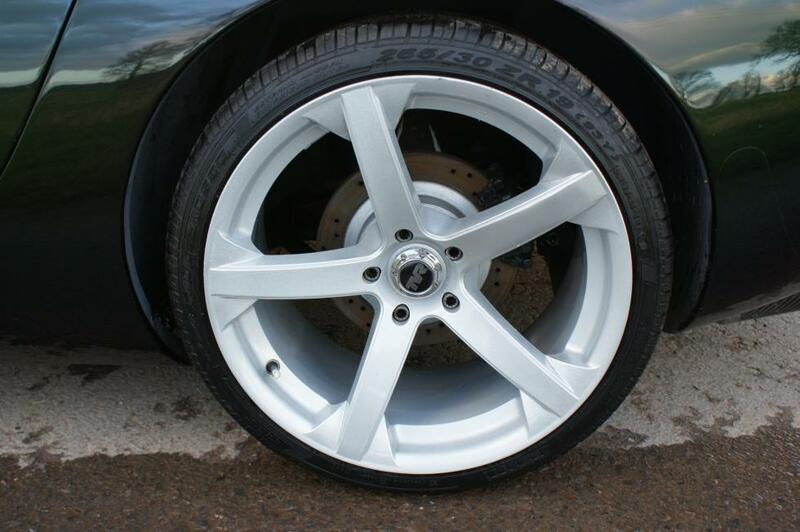 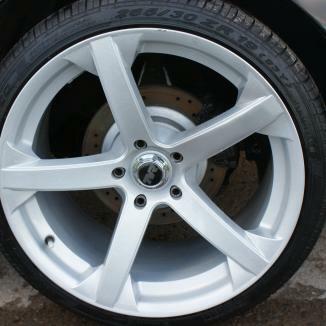 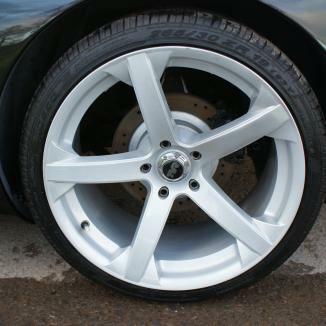 Currently sitting on unmarked 19″ Jade R’s with as new tyres but can be supplied /fitted with 18″ shadow chrome spiders. 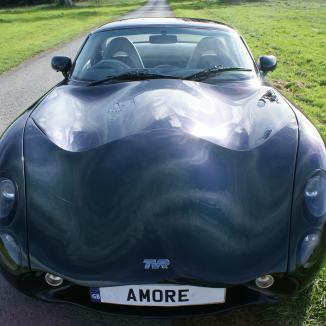 Will come with 12m MOT.